Wow – where has the time gone? Seriously – if you have school aged children, you’ll be familiar with this syndrome; the ‘I thought I had more time!’, and ‘what – it’s what date already?!’. 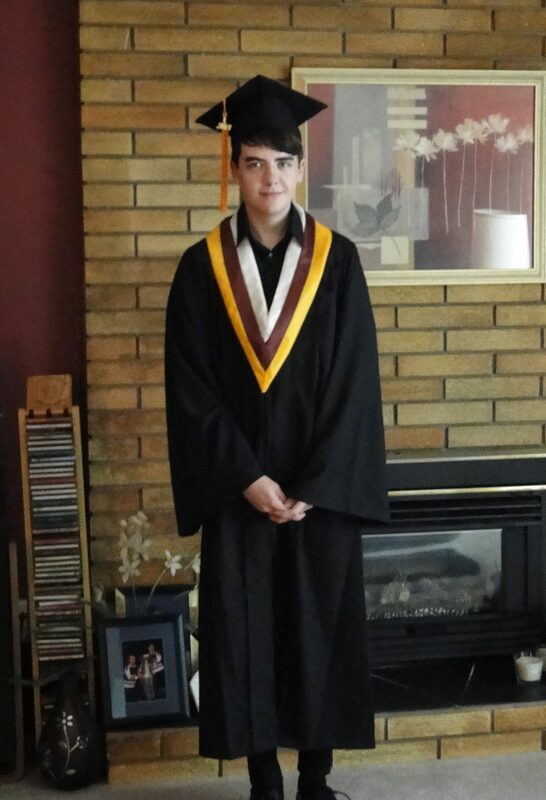 Our youngest son is not only nearing the end of his school year, but also graduating from high school, which brings a whole new host of activities and events, all of which require pre-ticket purchases, planning for who is driving, who is arriving when, and who is coming for dinner beforehand. Then of course, there’s the trying to locate and spend time with other families/friends while at said events…. all the while trying to capture memories because the events themselves are so hectic, you don’t want to forget what happened! *Phew! * We have lived through the Commencement, where he received his diploma; of course, this has been the hottest month on record, but that particular evening ended in a torrential downpour, so we were all dashing back to the vehicle (which of course was a block away, because the event was so packed with people), getting soaked to the skin! I did get some pictures before the event, and inside (because when we saw the rain, we promptly came back inside). So – here is some unabashed ‘proud Mum’ pictures! 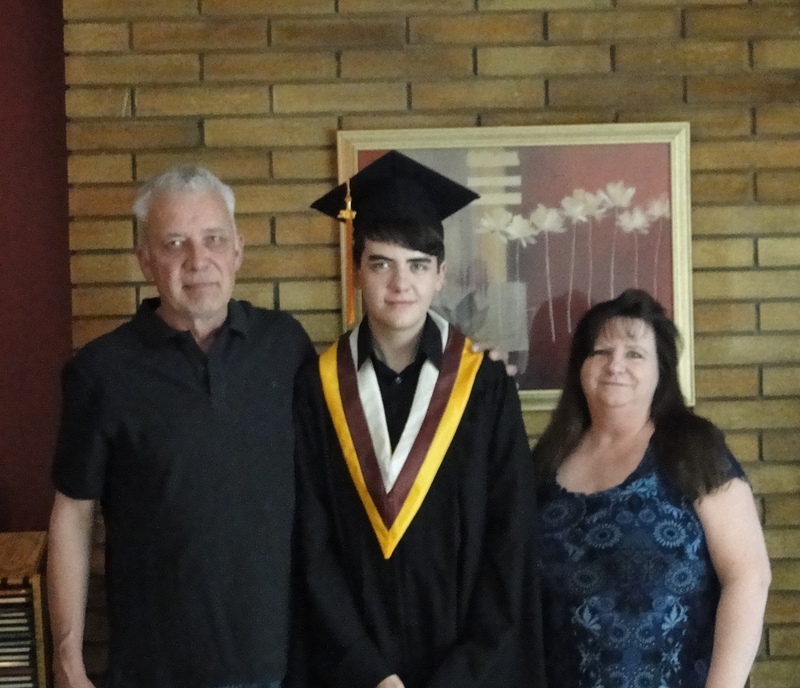 This is Jarod – we’re so very proud of him! 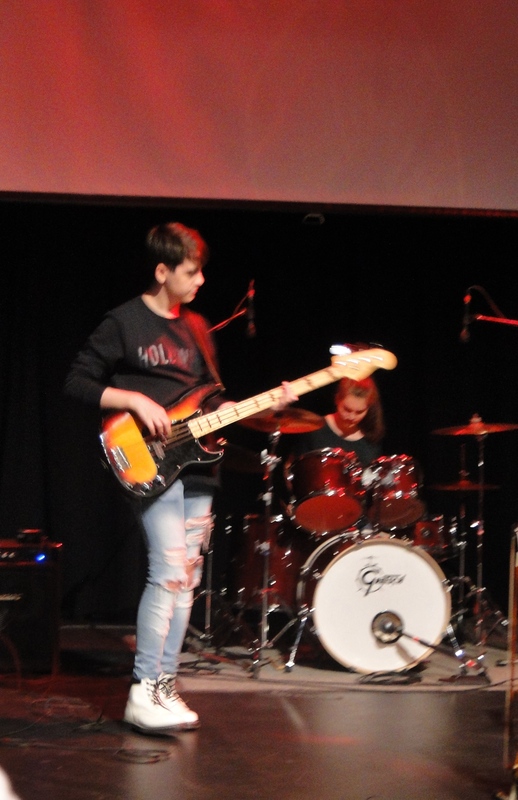 This past Friday was Jarod’s musical production; he’s been taking the Digital Sound Production ACE-IT course (which stands for Accelerated Credit Enrolment in Industry Training), and the show and recording of it are the culmination of their year’s work. The students each collaborated in writing the lyrics and music for each song, performing it, then recording all of the songs into a CD. I also just placed some customer orders today, and I just had to place another order for myself! You want to know the awesome part about my order? I only had to pay for the taxes and shipping!! That’s right – during the past months, I had earned enough ‘Flex Points’ based on my sales that I could redeem them for FREE PRODUCT! 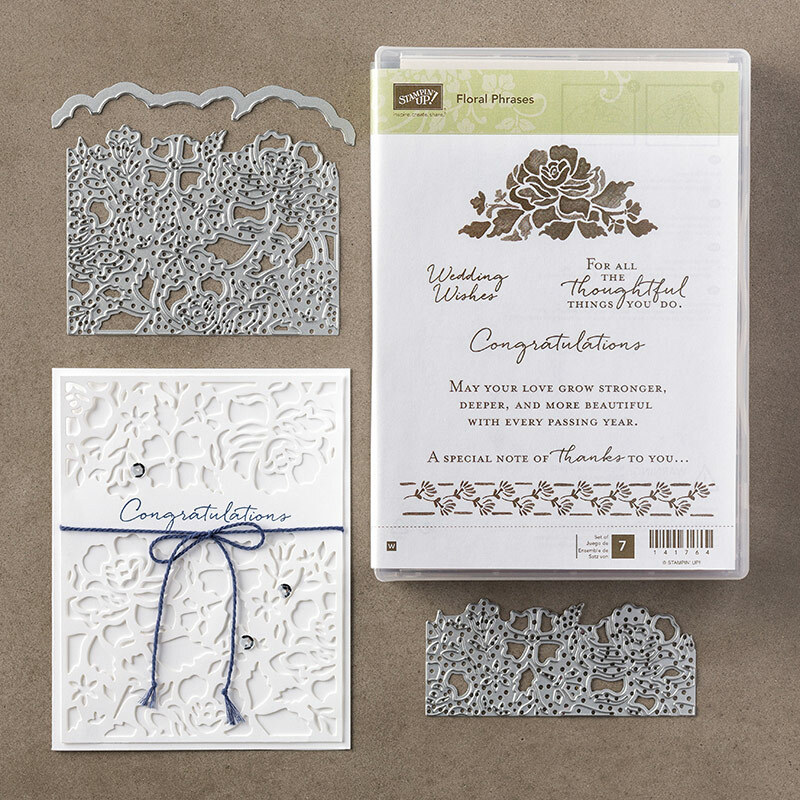 You can also purchase the coordinating suite of products, including the Floral Boutique Designer Washi Tape, the Floral Boutique Designer Series Paper and the Solid Baker’s Twine in Night of Navy (which matches with the DSP). If you would like to order this Bundle, you can simply click on the images below, and you’ll be at my online store. Or, contact me, and I’ll place your order for you. I can’t wait to receive my order, so that I can get playing with this Bundle, and more! Have you discovered YOUR ‘must-have’ set yet? Share it with me in the comments! Okay – now I’m back to creating – come back again tomorrow for more sharing!